Clinical MRI of the lung is technologically challenging, yet over the past two decades has demonstrated the ability to provide multiple pulmonary functional biomarkers. This presentation will describe two complementary techniques for imaging respiratory structure and function: proton techniques, and hyperpolarized gases. Elements of the physics of MRI and hyperpolarized-gas creation will be discussed, as will studies with human subjects. Applications in the youngest and most vulnerable patients will be emphasized, with an eye toward translations of the modalities to the clinic and neonatal intensive care unit. Dr. Woods is one of the world’s experts on hyperpolarized-gas MRI and the use of such gas MRI to measure regional lung function, microstructure and physiology. He began his career in physics, radiology, and the dean's office at Washington University in St Louis, and moved to Cincinnati Children's in 2013 to apply new imaging techniques to pediatric translational research. 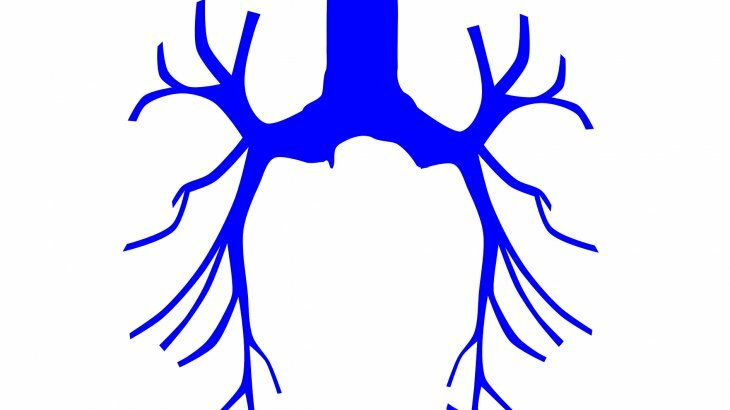 He leads multiple team projects related to the multidisciplinary study of lung structure, function, biology and physiology. In particular, imaging applications to the study of cystic fibrosis, BPD, rare-lung diseases, and allograft rejection are all active areas of current research. Dr. Woods directs the Center for Pulmonary Imaging Research at Cincinnati Children’s Hospital Medical Center. The center is a multidisciplinary research and training program at the intersection of pulmonary medicine, radiology, biomedical engineering and neonatology.